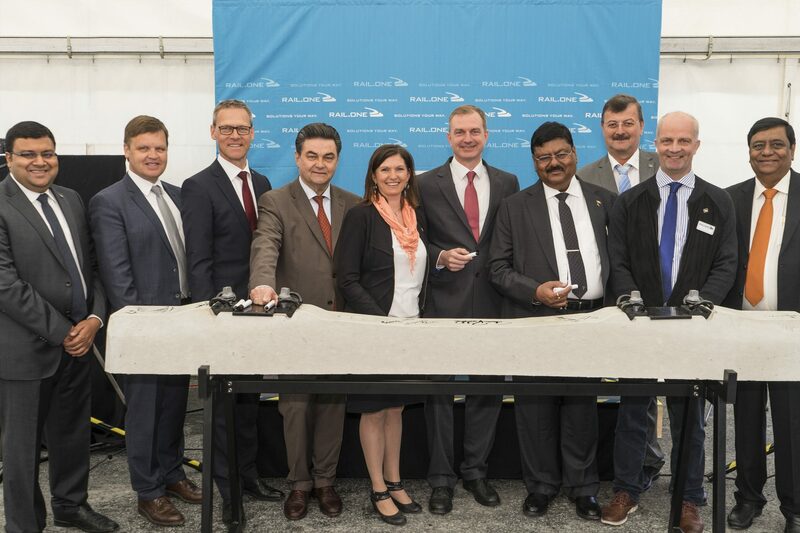 Manufacturer RAIL.ONE has opened a new concrete sleeper plant in Aschaffenburg, Bavaria, Germany. The factory took almost three years to plan and construct is set to make up to 600,000 sleepers a year, primarily for German railways. It sits on a 35,000 square metre site and can store 120,000 sleepers at any one point. Around 50 jobs in production and administration have been created as a result of its construction. 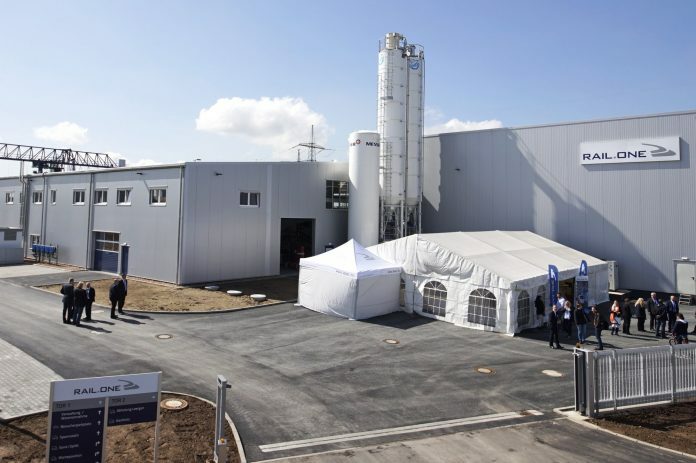 CEO Jochen Riepl said: “Our new location is a very important addition to our other production facilities in Germany and is therefore important for the long-term success of our entire Group. 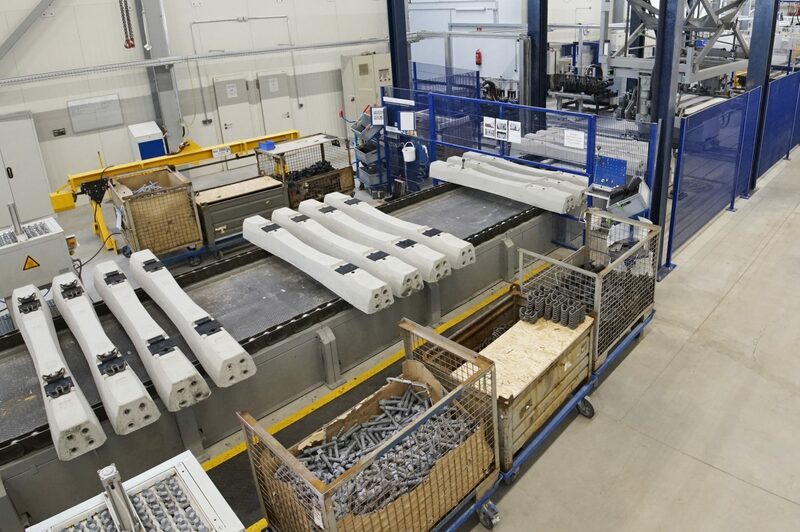 In addition to the B70 sleepers that are widely-used in Germany, the plant also produces other types of sleepers and products for German and European urban transit and mainline railways. The site supplements RAIL.ONE’s three other German sites in Coswig, Kirchmöser and Neumarkt.